Record online streaming videos or desktop screen to MP4, MP3, etc. Convert any video/audio file to MOV, MP4, M4V, MP3 and over 1000 formats. Thanks to different software for PC and Mac, we have a wide range of options to entertain, form and work on sound editing and unleash our most artistic side, to convert files to compatible formats, to rescue those old tapes or discs from oblivion, etc. There's no exception for audio recorder, with which people record sound from any application running on your PC and usually saved in MP3, WMA or WAV format. Hence, we mainly collect 12 widely-known MP3 recorder tools for you to record audio and save as MP3 file. In this first part, we will list 6 MP3 recorder software available for your computer. Wondershare UniConverter (originally Wondershare Video Converter Ultimate) is just the the best audio recording software available for both Windows and Mac, which allows you to convert different formats to adapt them to your device or players. You can view its features, pros and cons below to get a general idea of this great program. 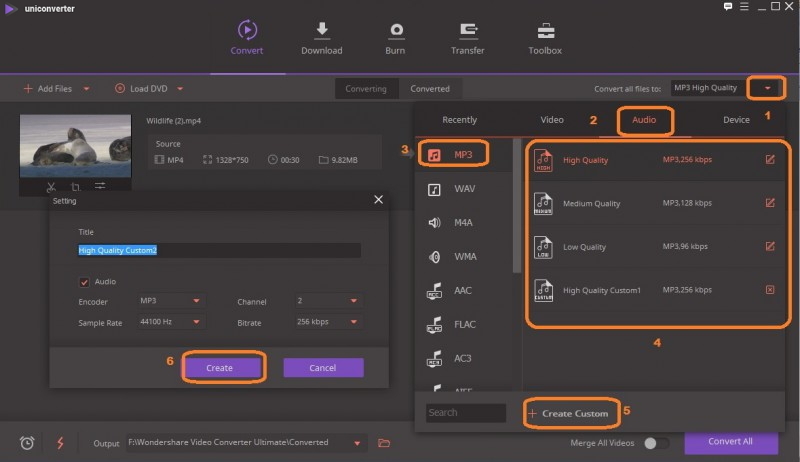 Edit the media files like add subtitles, change the bitrate, frame trade and resolution, etc. Now let's learn how it functions as an MP3 recorder. All you need is to follow the step-by-step tutorial as follows. Launch Wondershare Audio Recorder MP3 and register with your license, then select Download tab in top and click Record Video. 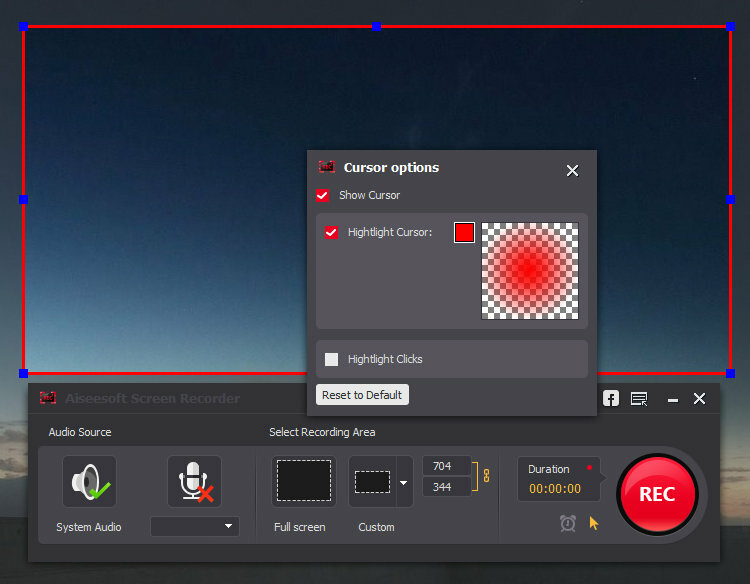 Now adjust the recording frame in the video and press the REC button to Start or Stop recording as you need. To see the recorded files, you can switch to the Finished tab. Note: The recorded files are in .mp4 by default. If you want the recorded video in other formats, you need to proceed with the next video conversion process. If you want to convert recorded MP3 file to other formats, then you can switch to the Convert tab first, then click to choose the just recorded video and click on Open to continue. Now, click beside Convert all files to: > Video > MP3 and select a quality in the right. 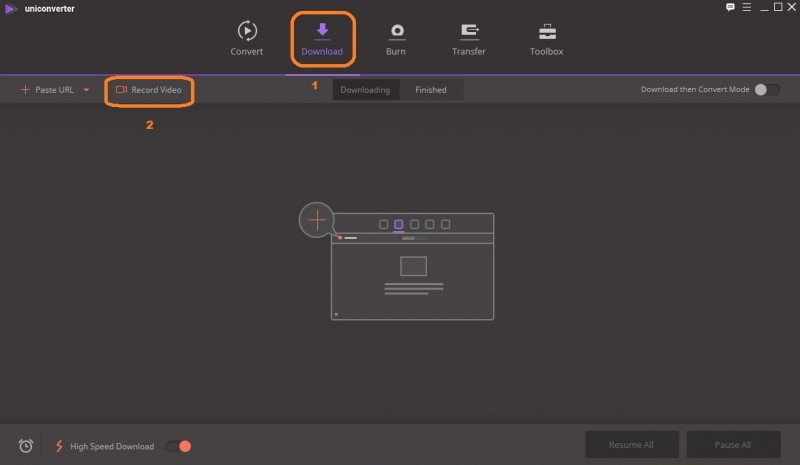 If you want further setings to the video, you can click on Create Custom to get the setting pop-up, click Create to save the changes. When everything is done, just hit Convert All to start converting the recorded MP4 videos to MP3. Compatible with any of your devices. It is 30 times faster than other software. To fully access its features requires a license. Audacity is available for Mac, Windows and Linux. This is an MP3 recorder through which you can record sound directly from a microphone and export it into different formats like MP3, WAV and more, with the help of its encoder. You can edit and mix different songs to create a new one and add effects like eco. Record up to 16 channels at a time (requires multi-channel hardware). Level meters can monitor the volume before, during and after recording. Export MP3s with the optional LAME encoder. Have issues with the editing sound. 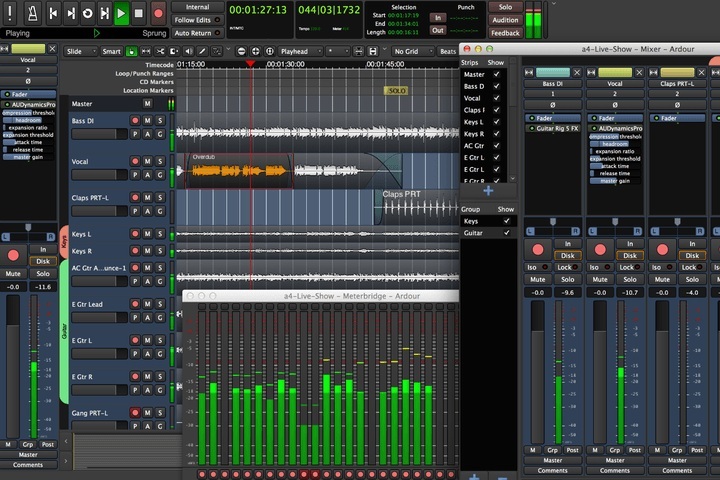 As one of the best and sophisticated digital recording studio tool, Ardour is a multiplatform multi-track audio and MIDI recording program available for GNU/Linux, Mac OS X, 1 FreeBSD2 and Windows. Its major features are listed below. Recording in 12, 24 or 32 bits. Support standard audio formats: WAV, WAV64, CAF, AIFF, OGG, MIDI. Rosegarden is available for Linux and Windows. 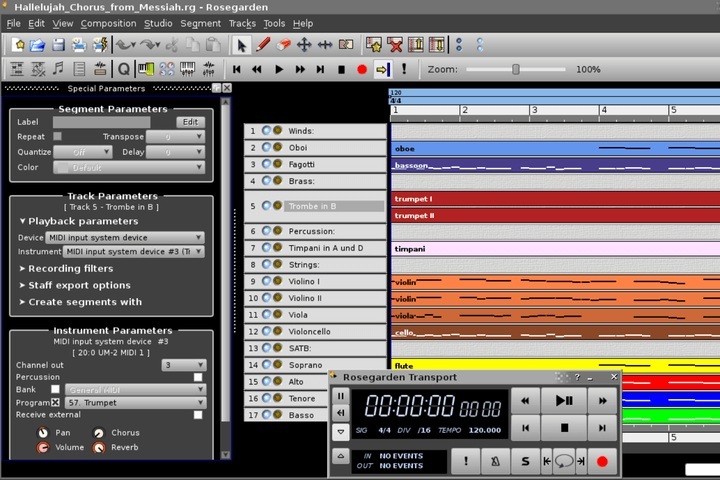 From the main window, you can see the arrangement of your song, while the score editors, matrix or MIDI notes are located in separate windows, as in many other sequencers. It includes different integration functions with advanced music notation. Easy to use and it is free. 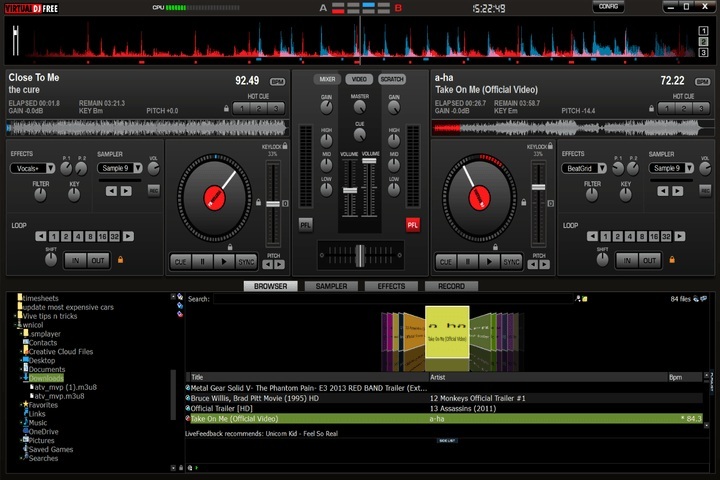 Virtual DJ Free is a music mixer program in audio formats (MP3, WAV, OGG, AAC ...) and video (AVI, MPEG, DIVX, ...). Its trial version allows you to obtain all the functions of full version, but limited to 20 days of use. It is compatible with both Windows and Mac operating system. Have effects for audio and video. Support samples into your songs. Free for 20 days only. It is an audio and video recording available for Windows. 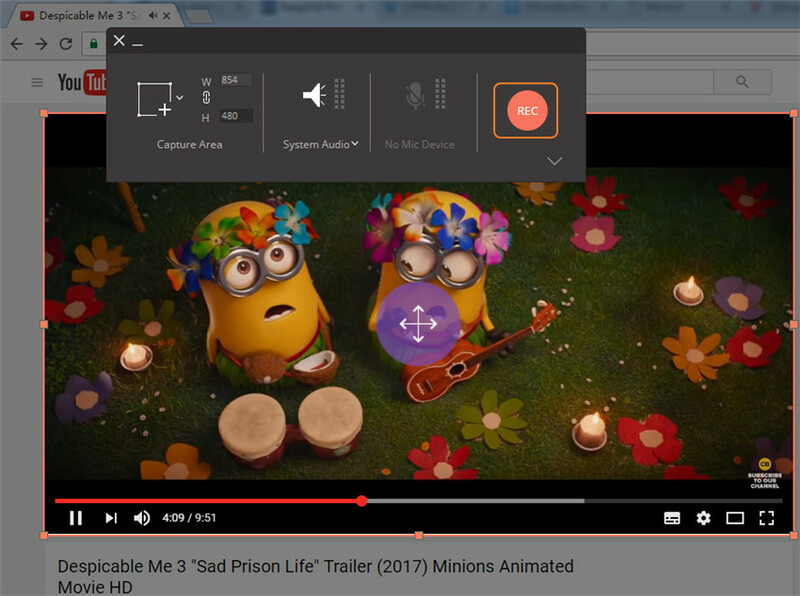 You can record an audio from YouTube and save it as the MP3 format on your computer. Record MP3 from any popular website. Obtain high quality in sound and video files. Support iOS and Android devices. To use all its features need to register. 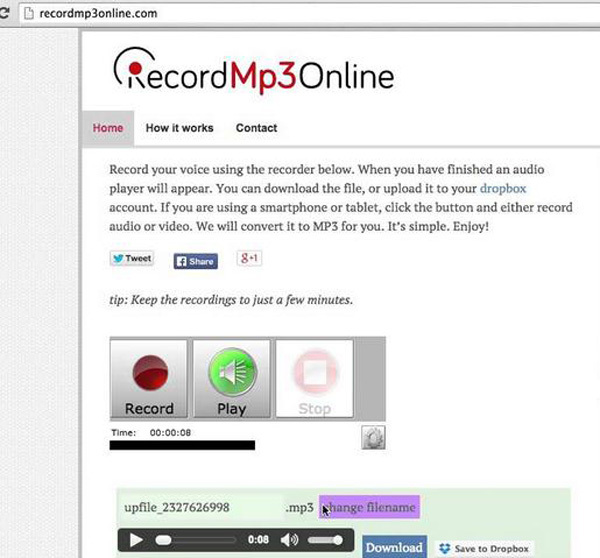 We also list another 6 free MP3 online recorders online for your reference. 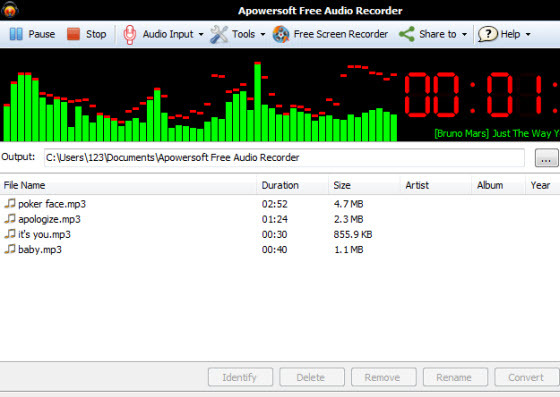 It is a free online audio recorder compatible with Windows and Mac. It allows you to modify your file into different formats and record any kind of sound through a microphone. Basic editing includes trim fragments, video effects and watermarks. Output formats: MP3, WMA, AAC and more. Accessible both online and offline for downloading desktop version. 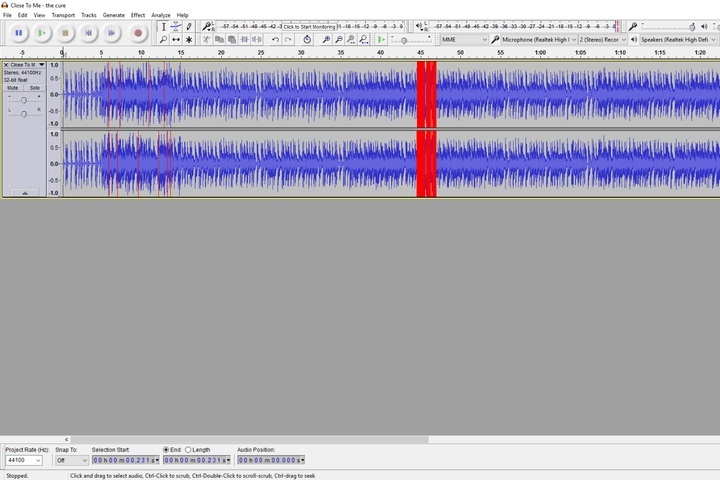 Audio quality loss after compression. We can record audio with its free and online version and can save it in the cloud for sharing through social media or download it on the computer. Record audio with a microphone. Produce a link of your recorded file for easy sharing. Save all projects under the profile account you create. Limited to 5 minutes recording. It is an online software that allows you to record voice messages without to install any additional application. When you finish recording, you will obtain a link ready to share in different websites or email that allows you to download to computer. Download the recording files in MP3 format. Unlimited time length for recording. 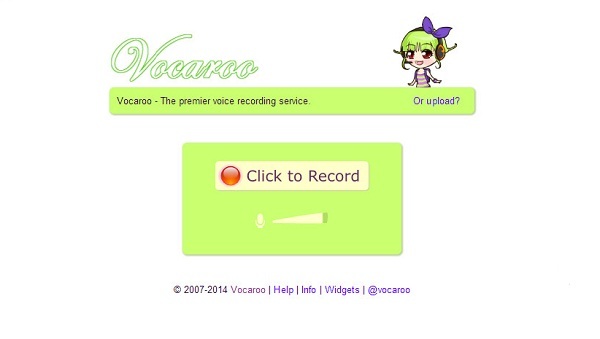 It is a simple and online recorder tool, also it can convert your voice or sound into a cute voice. Create a URL link with your projects for posting on websites or sending via email. Create an E-card with a funny voice. Available in 14 different languages. No microphone required for recording. It is another online voice recorder for free. 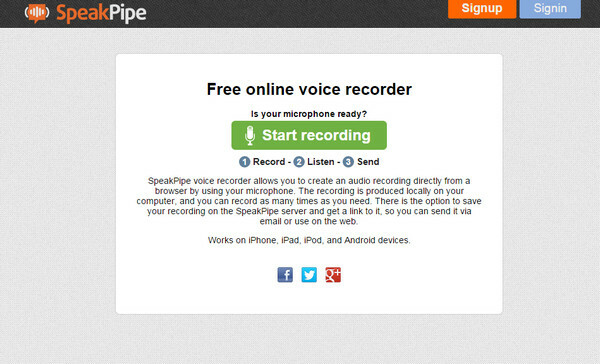 You can record your sound, music or voice from a webcam or microphone and then download it to your computer. Set up the sound levels. 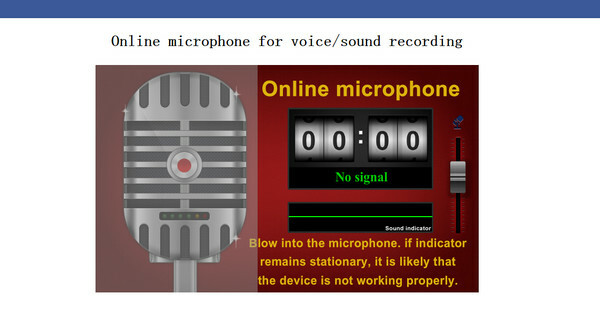 Record any sound with any duration. Issues with open the final recorded file. 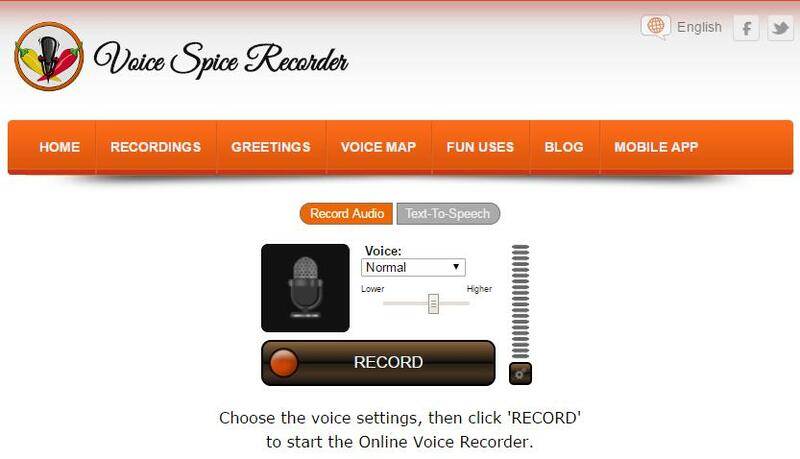 It allows you to record your voice and then download it to your computer. It is online and does not need any license to use it. Upload to your Dropbox account. Support any iOS and Android device. That's it! With above-mentioned MP3 recorder tools, I bet you've make inclined choice for Wondershare Audio Recorder MP3, right? Come over and give it a shot now.